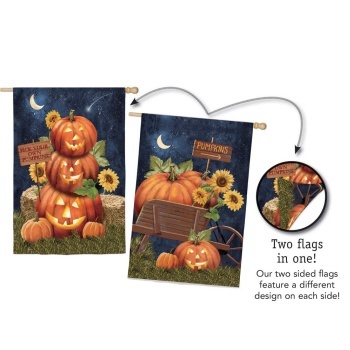 This two sided flag invites you to the pumpkin patch with a double sided design. 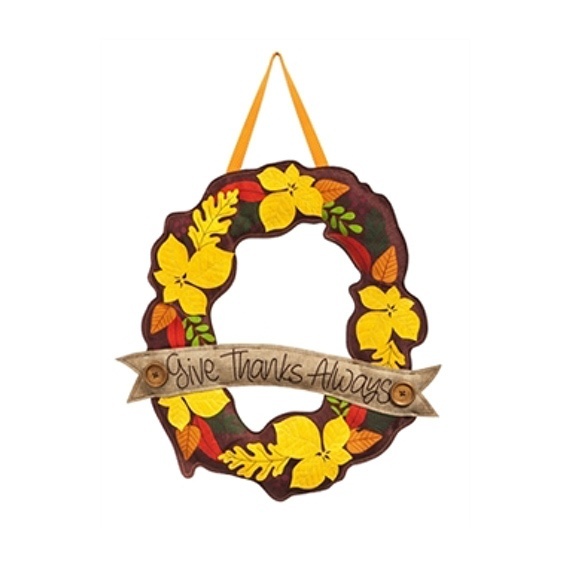 This suede flag measures 29″ x 43″ and fits on regular size flag poles or stands. 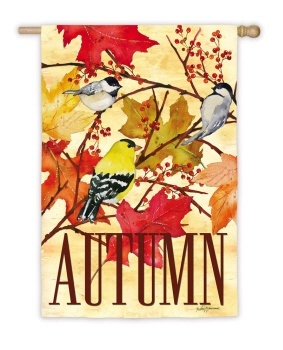 Check out all of our seasonal and everyday flag designs.